Finalized the pricing layout. All prices include the lifetime warranty on the LED’s. 1. 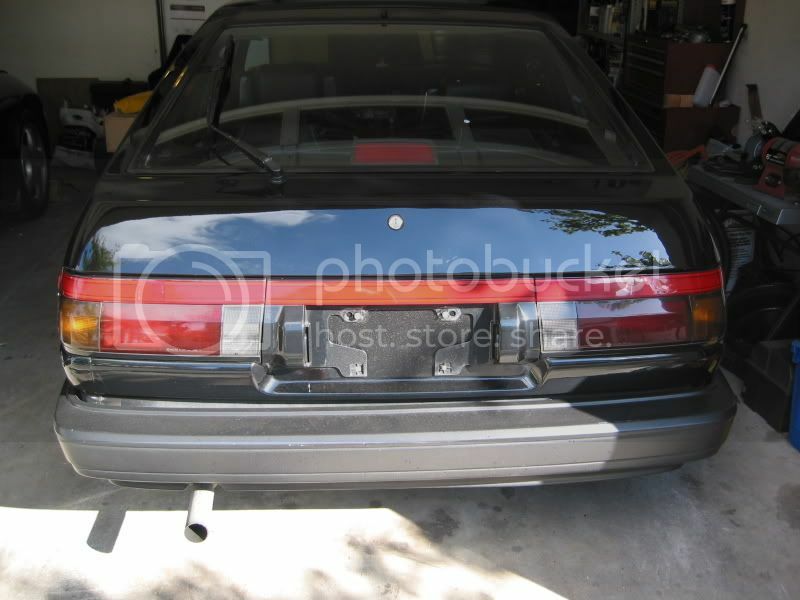 What is, 2 Piece Taillights, and 4 Piece Taillights? 2. What do you mean by cost per LED? A: Cost per LED bulb means that it costs $0.70 cents to install each LED light bulb into whichever light you would like. For example, if you wanted me to change your taillights to LED, it would be $120 (assuming they are 2 piece), then $0.70 cents for each LED bulb that will be used. 3. How many LEDs would I need? A: It really comes down to what you want in the end. I can space the LED bulbs far enough to minimize the LED bulb count to keep the price low if you would like, or pack them super tight to have the maximum amount of LEDs behind the brake lights. I can provide you a rough estimate if you can provide me the amount of area of light that you would like converted to LED. My typical spacing of LEDs is ~9 LEDs per square inch. Sorry that I’ve beaten it to a dead horse, but I’m anticipating that there is a good amount of people that will have these questions.